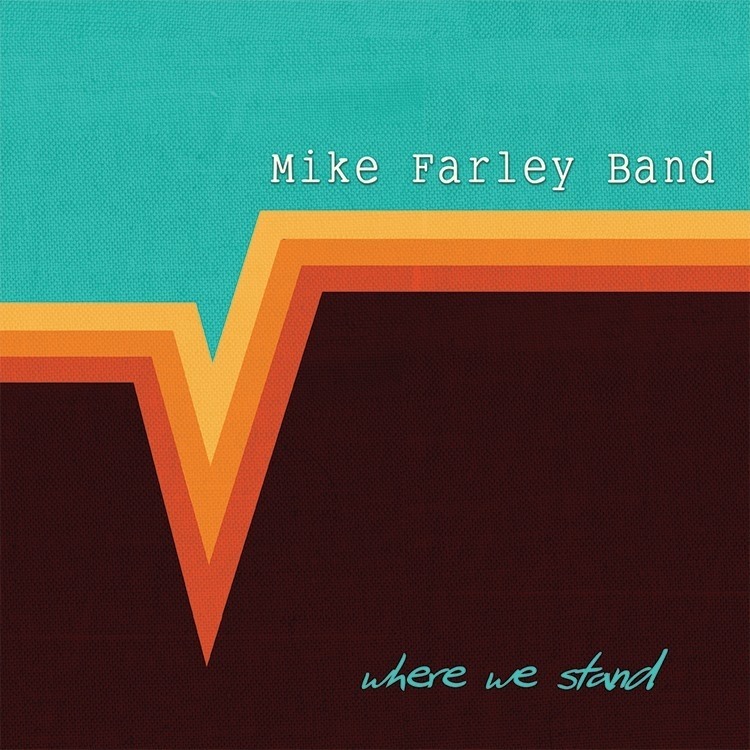 I heard from the man himself, Mike Farley, that the new Mike Farley Band album “Where We Stand” (on which I played keys) got its first review. It’s not only a positive review, but the reviewers even mention me – how cool! 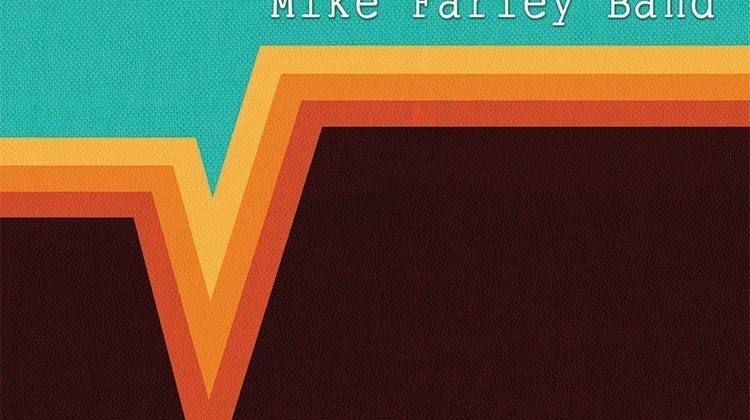 I’m glad that I had the opportunity to add tracks to the project, along with my friends Jeff Beam (bass), Mike (Acoustic guitars, vocals), Jeff Nagel (Electric guitars, vocals), Joe Rohan (Drums), and Jen Farley (vocals). It was a fun time, both engineering bass tracks for Jeff Beam, and recording my own keyboard parts. I would get involved in another long-distance-tracking project with these guys any time.